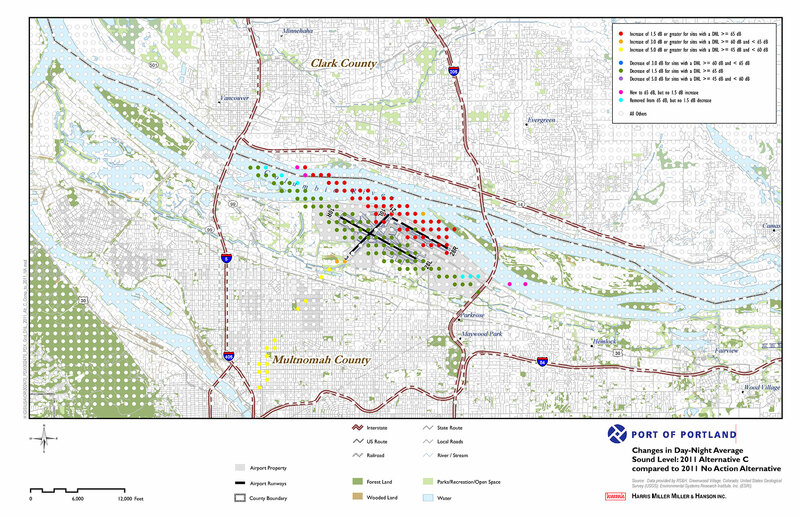 HMMH prepared the noise section of an Environmental Assessment (EA) for the runway rehabilitation and extension program at Portland International Airport. The Proposed Action included the extension of the northern runway to allow continued use of the Airport by all aircraft while the longer southern runway was rehabilitated. HMMH validated the existing conditions noise model inputs using a full year of actual radar flight tracks and the Integrated Noise Model (INM) pre-processor RealContours. 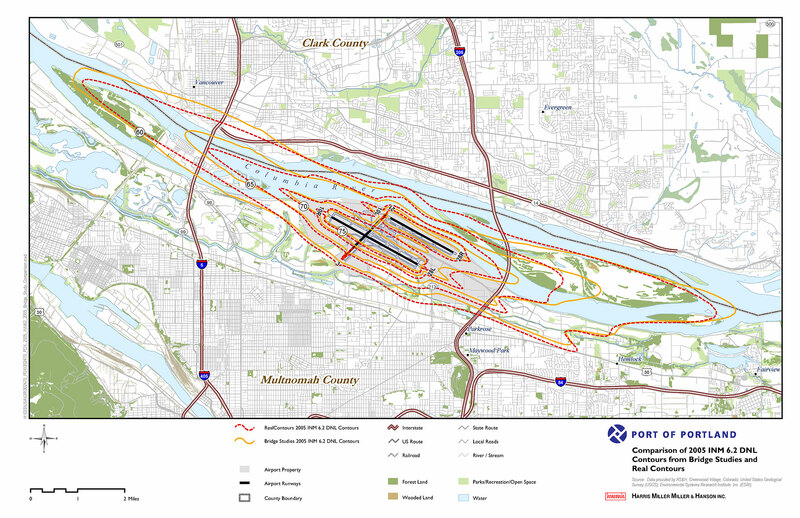 HMMH computed the impacts of the Proposed Action and two other alternatives for the three years of construction as well as for the final build conditions.